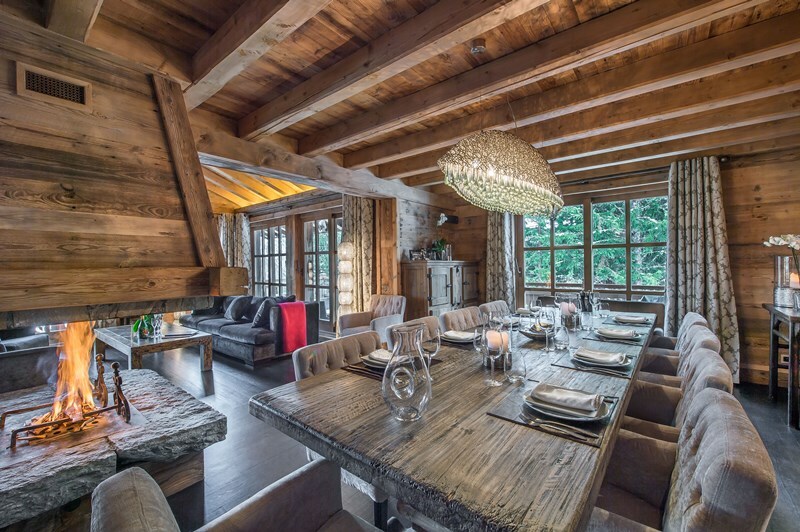 Built in perhaps one of the best locations in Courchevel 1850, luxury ski chalet Maria is flanked with fir trees and spectacular vistas. 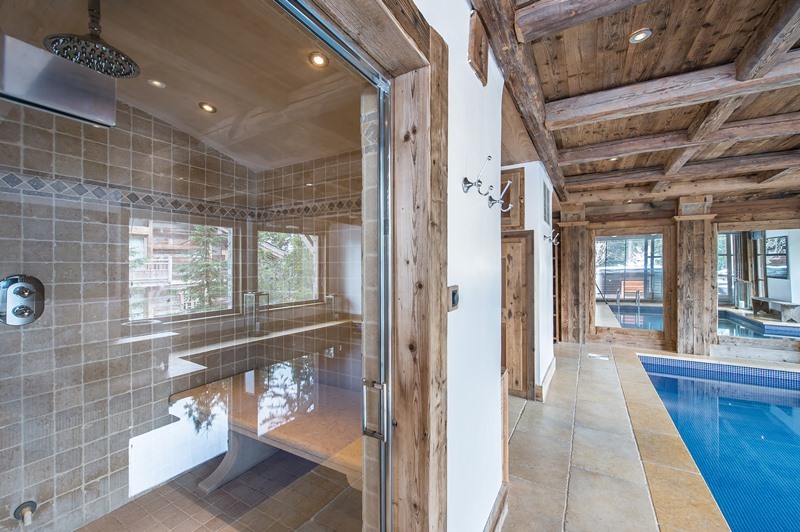 Chalet Maria is a typical Alpine chalet directly on the slope, just 215 meters from Cospillot slope, yet only a stone’s throw from the very centre of the resort. 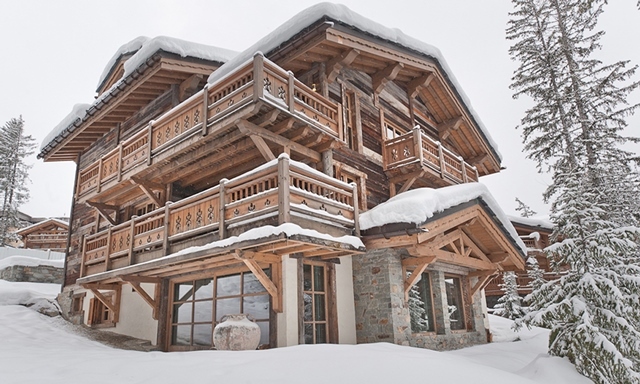 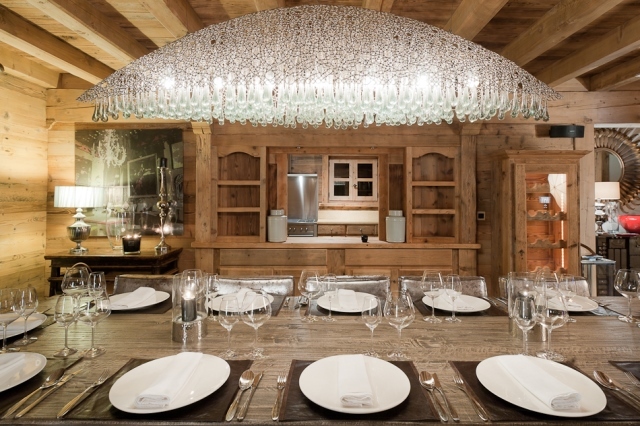 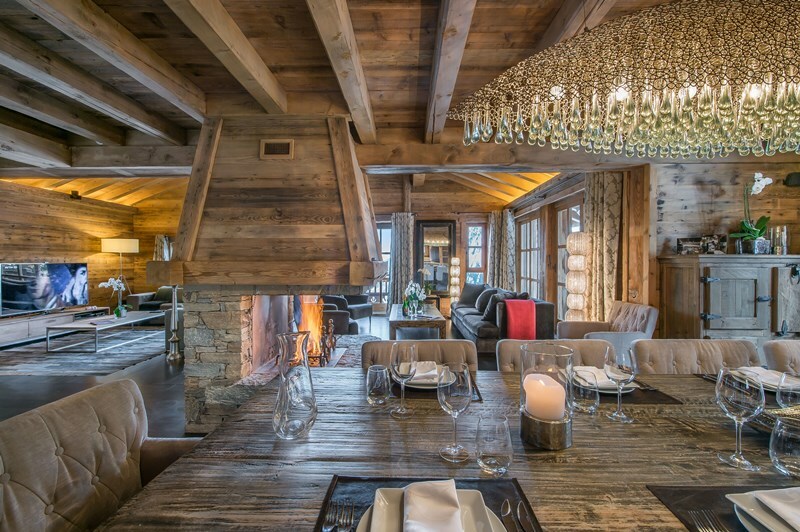 This Chalet surrounded by snow covered hills can be accurately termed as a Winter Wonderland. 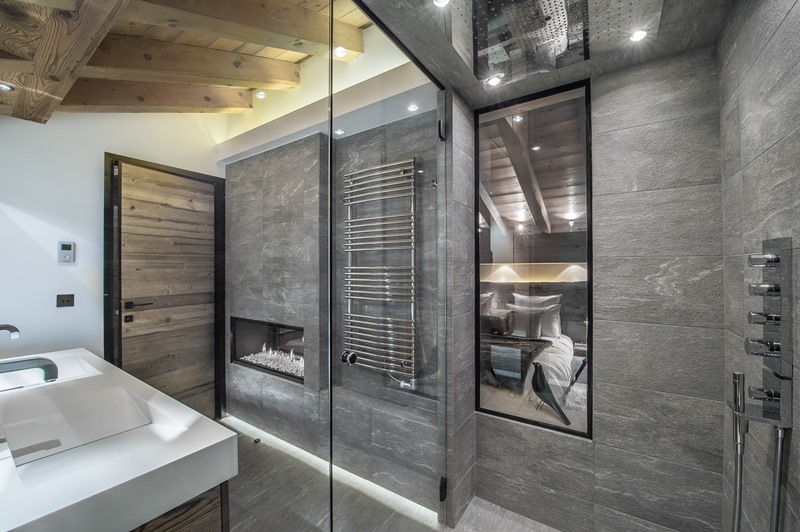 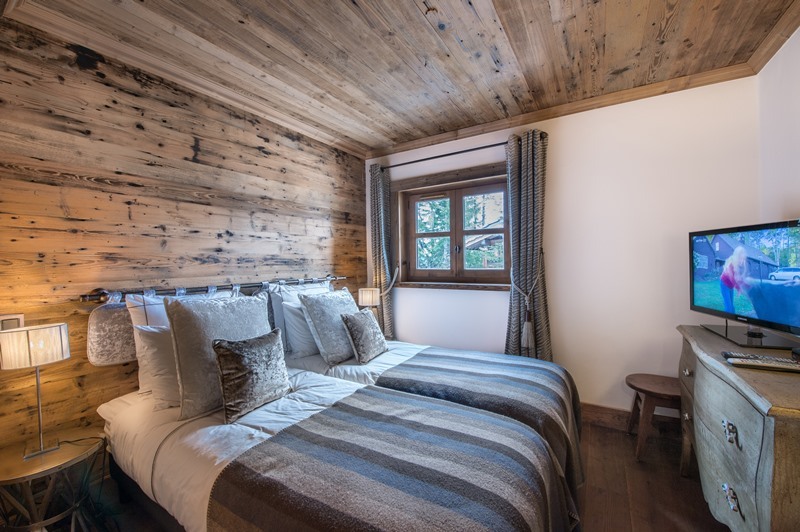 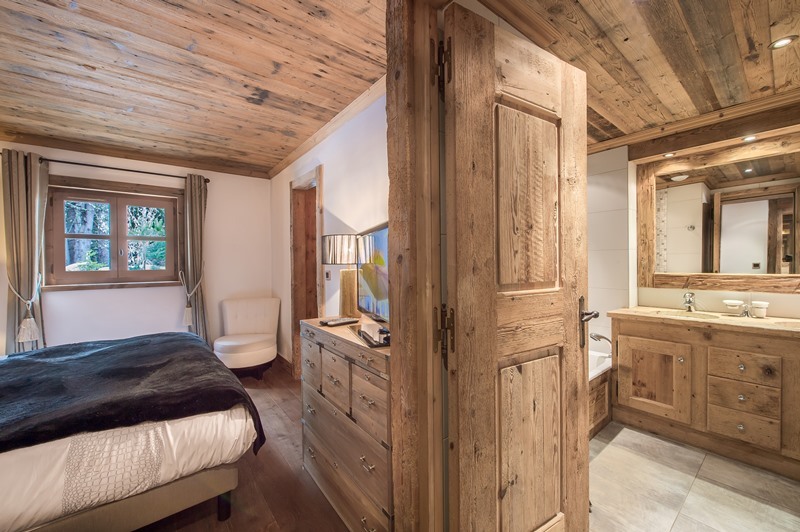 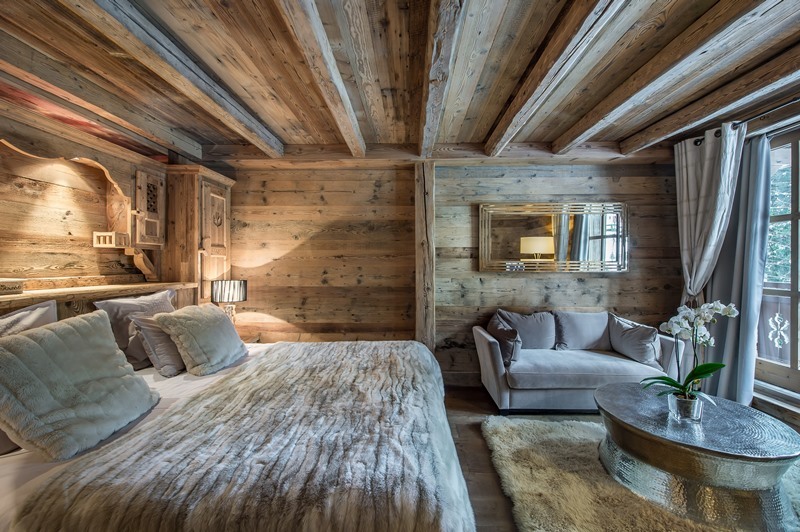 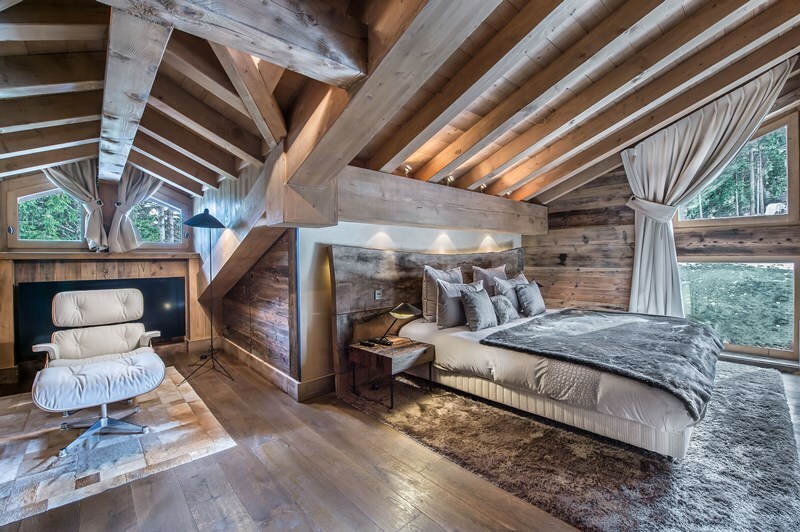 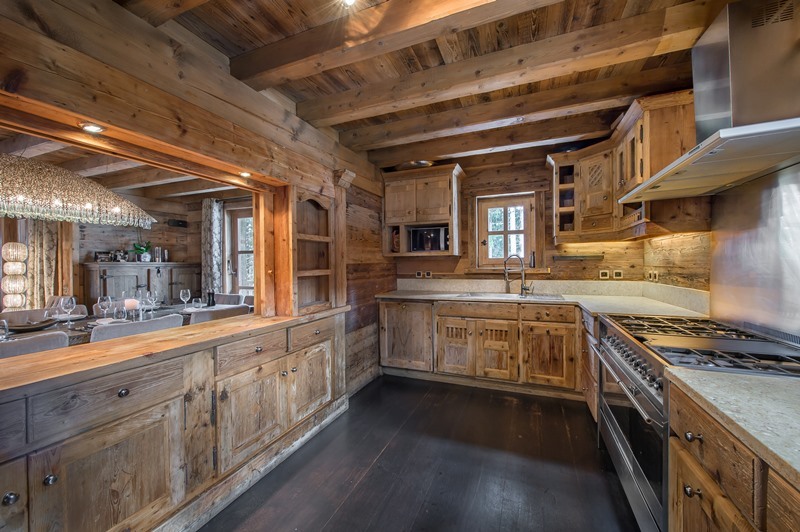 Constructed in a Savoyard style, characterized by old wood and local stone, Chalet Maria exudes Alpine aesthetics contrasted with modern design. 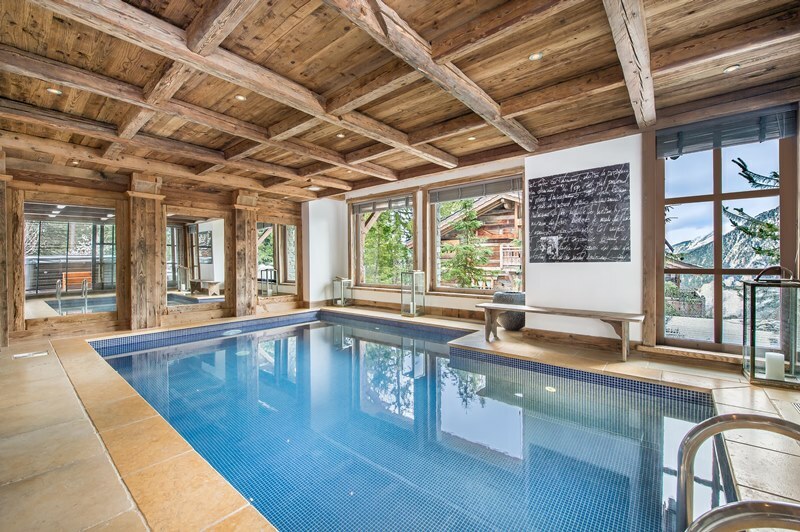 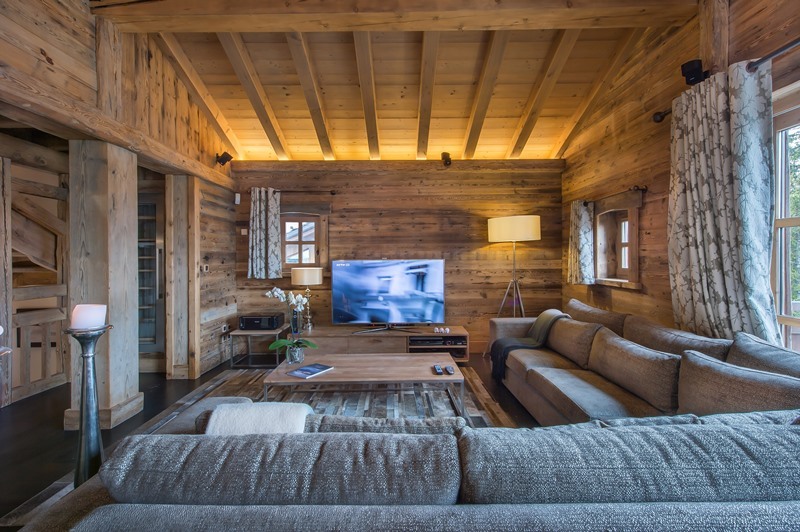 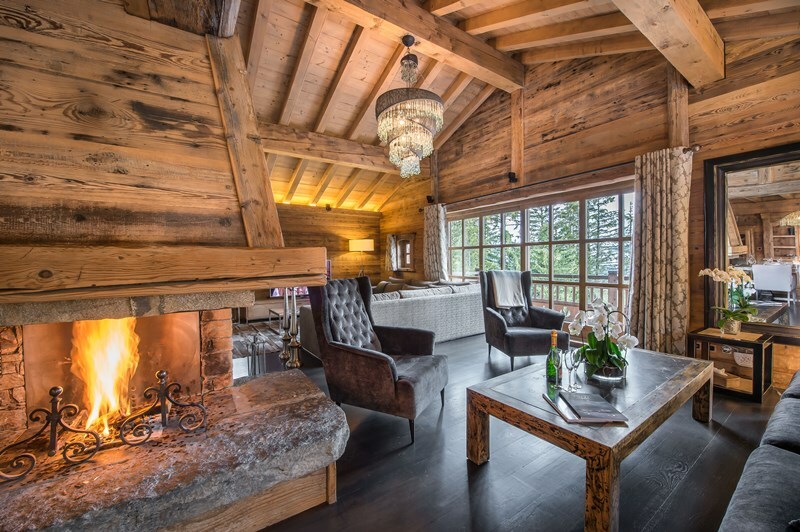 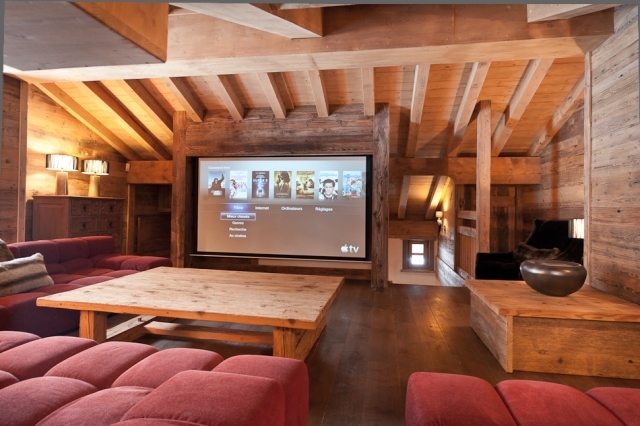 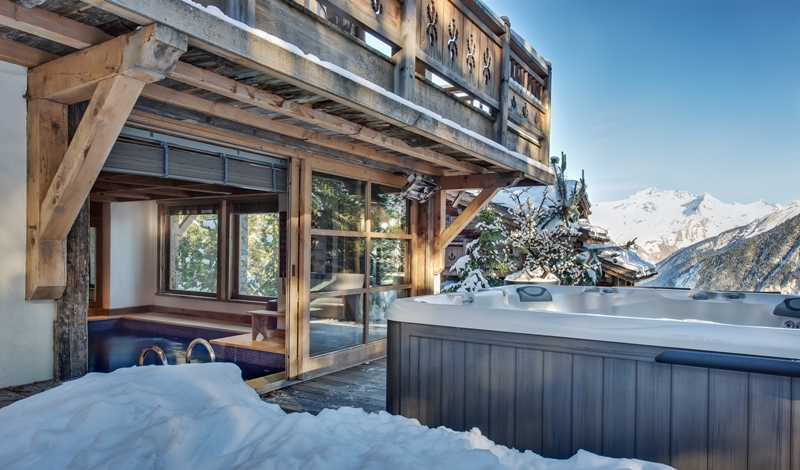 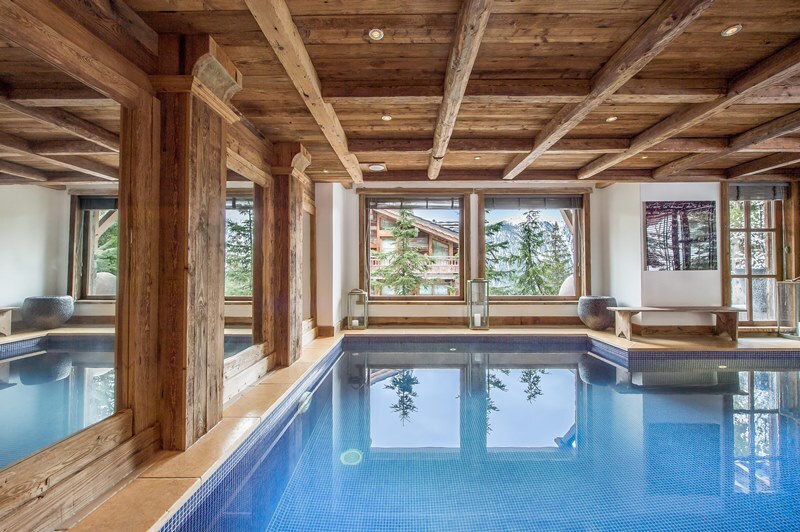 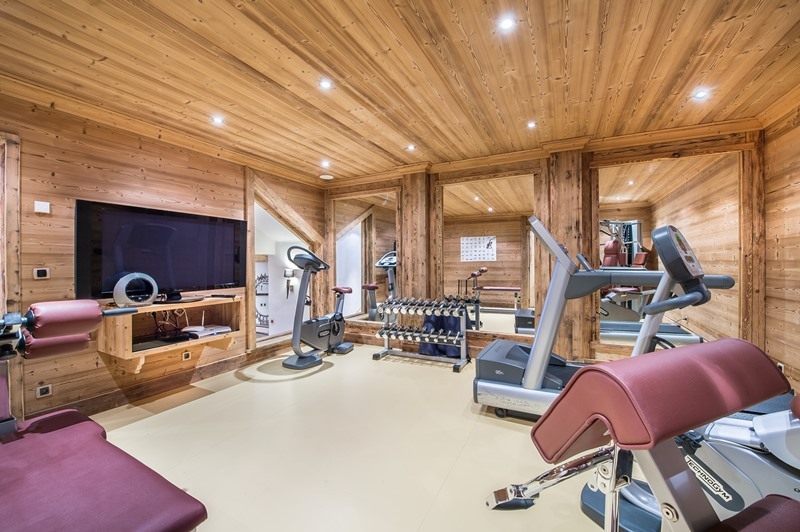 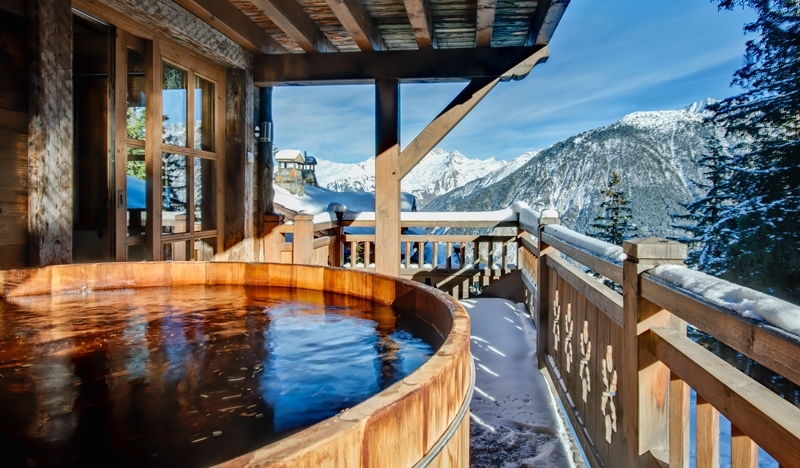 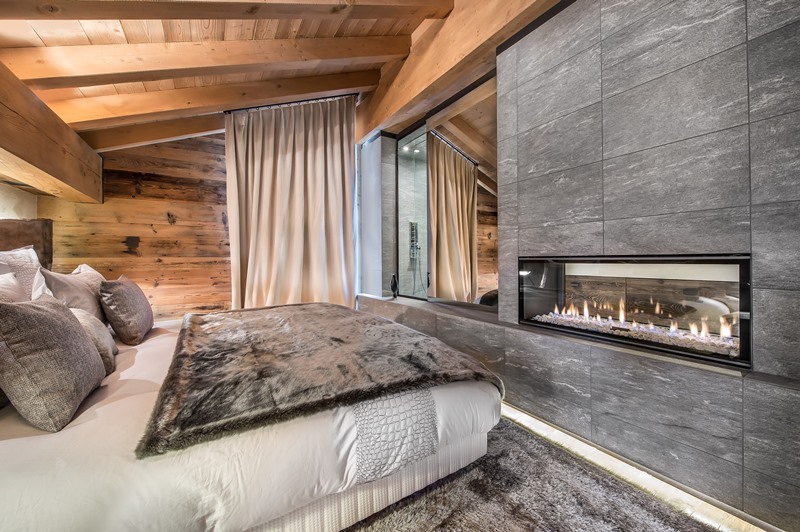 Offering 550sqm of living space, this ski chalet has been envisioned to feature every service conceivable, from a swimming pool to stimulating steam room, down the sophisticated levels of comfort in the bedrooms with the premium furnishings and facilities. 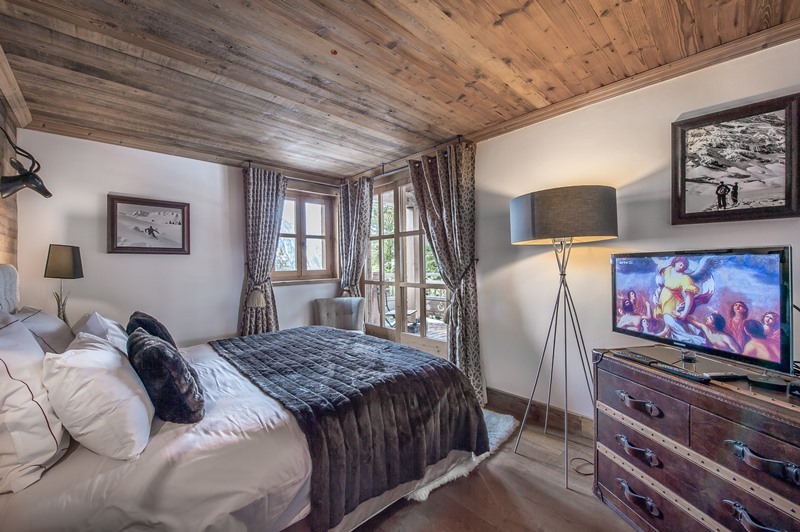 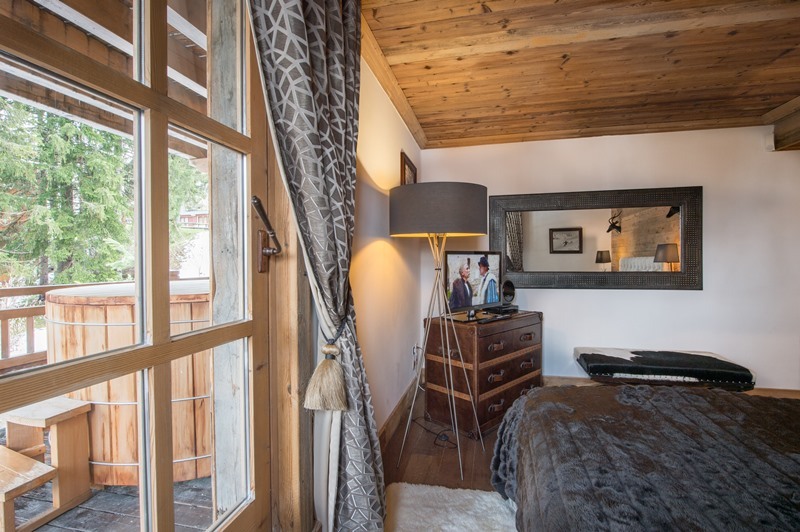 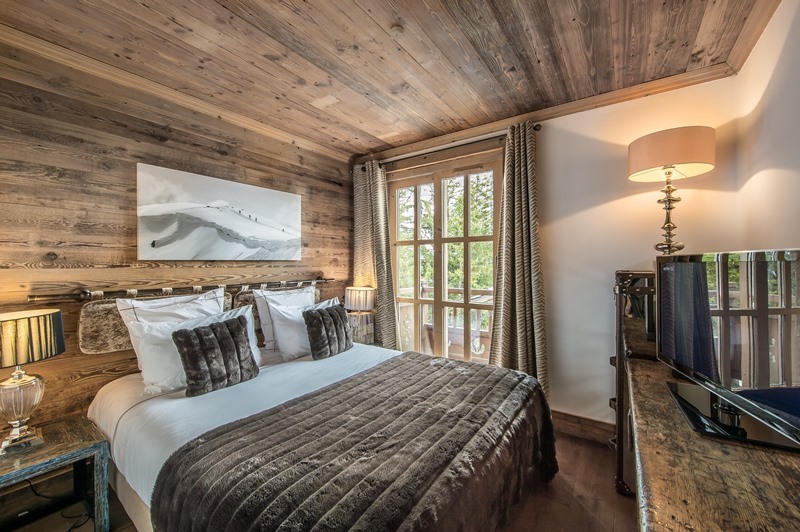 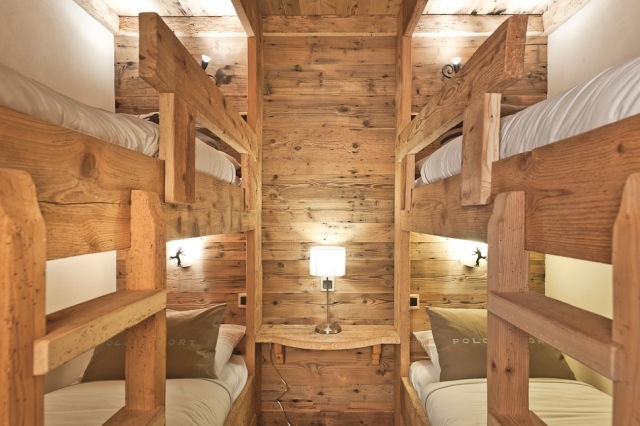 Chalet Maria possesses seven well appointed en suite bedrooms and can comfortably sleep 14 adults.